What type of Trader are you and which broker may suit you best? This is a very important question. In order to trade successfully, you have to know yourself and decide what services you require from your broker. Being unclear about your service needs will eventually result in disappointing trading results. Are you in the early stages of trading and perhaps in a full time job? Some traders, although interested in the markets, are too busy with their work commitments and are, out of pure time constraints, unable to analyse the markets independently. Their working day does not leave any time to check the markets for signals and to update trailing stops. These traders are best served with a full service broker who provides trading advice in various financial instruments on a daily basis, thus making it easy for the client to follow the recommendations without having to analyse the markets independently themselves. This will save a lot of time and is, for this group of traders, perhaps This is the only practical way to gain market exposure. The time poor trader would ideally be best served with a ‘full service’ broker, providing education, advice and support as part of the overall service, but charging only for brokerage. Ideally, the broker would have a systematic approach to the market and a proven track record in recommendations. Which CFD Broker? Many brokers these days are ‘execution only’ and will no longer provide trading advice, recommendations and support. They expect their clients to be independent self starters placing their trades without any further support. Such a broker is obviously not the appropriate broker, should you fall in the above mentioned group. Are you self directed and have some trading experience? If you are a self directed trader and can allocate more time to analyse markets on a daily basis and check for trading signals, then you would be able to get more involved in the trading process and be able to more easily adapt your trading to your personal objectives and circumstances. Moreover, following the markets is never boring. Such an approach would require a reasonable effort in studying the markets and trading systems. If would also require a daily analysis of the markets. If you have a systematic, organized and well thought out approach, daily analysis will usually take very little time. If you are this kind of self directed trader and can spend a lot of time reading and educating yourself, you could trade quite successfully by using End of Day prices. You would choose to trade from the daily candle stick charts (daily open, high, low, close) and do not need go to a short term intraday time frame. For this trading style, most analysis can be effectively carried out after the market is closed and orders can be placed when it is convenient for the trader, usually outside market hours. Such a strategy would allow trading and analysing the Australian markets somewhere between 4 pm (just after the market close) and 10 am (just before next day’s market opening) at a time and place convenient for the trader. Analysis would take perhaps 20 minutes a day, 5 days a week, and could easily fit into a work schedule. 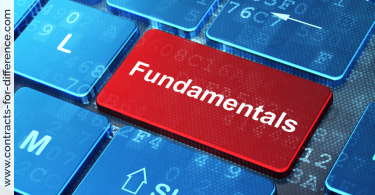 However you must be able to do some research and learn to understand fundamental and/or technical analysis. Should you be this type of trader, we would suggest Comsec or Westpac Broking as your broker. Do not hesitate to check them out. Are you a CFD trader, a day trader or looking to trade other markets? If you are this type of trader, you may be able to and wish to spend a lot of your time trading. Perhaps even hope to become a full time trader. In this case, you probably are already quite familiar with research and analysis and wish to be more independent. You may wish to trade shorter time frames and watch the market carefully, day by day. Perhaps you wish to trade CFDs or indices. In this case I would suggest you check outIG Markets, they have a very good platform with an excellent intraday chart and have reasonable brokerage as well. You can trade CFDs, indices and forex with them. There are an ever increasing number of CFD brokers on the market and this wide variety of choice can confuse new traders. They all claim to offer the tightest trading fees, the best platform and the widest selection of tradable markets but they can’t all be the best can they? 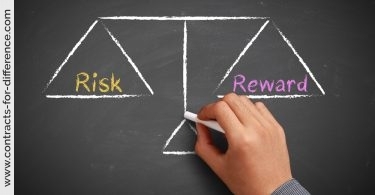 Your choice of a broker will depend to some extent on what you have decided to trade. There are many brokers out there who will allow you trading on the stock market, and you can also find brokers for currencies, spread betting, CFDs and anything else that I’ve taught you about. You should select your broker on several issues. Your dad probably used a full service broker, who is just that – someone who gives a variety of services, including advice on what stocks to buy. With your education, you don’t need his advice. When you put trading in the hands of your broker, there is always the question of whether he will overtrade for you, just so that he can get more commissions – I’m not saying that they all do that, but some may succumb to temptation. You don’t need to pay the inevitably higher fees that the full service broker must ask for. Generally, such a broker offers far more than you need – he may have some information in his field of expertise that you weren’t aware of, however I think you should avoid this extra expense. The main alternative would be called a discount broker. He is just that – a broker that offers a discount on the traditional commissions, and costs you less. He will offer exactly the same as the full service broker when it comes to dealing shares, but he won’t be available for any advice. That should suit you fine, as you will be making the selections. You can do a search online for brokers, and you’ll turn up quite a few. Generally, you can trade through their website online, or you can phone them and give your orders. The only thing to watch is how quickly they place your orders – some-times they may be a little understaffed, for economy. If you are only trading end of day, this is probably not an issue for you. By the way, don’t confuse using a discount broker with not being able to get any information. Many of these online services can give you every sort of chart that you would need on all the stocks that they deal in, including all the common indicators. Certainly, you can find brokers that give you all the information that I am telling you to use to select your trades, including candlestick charts for different timeframes, RSI and other indicators, etc. 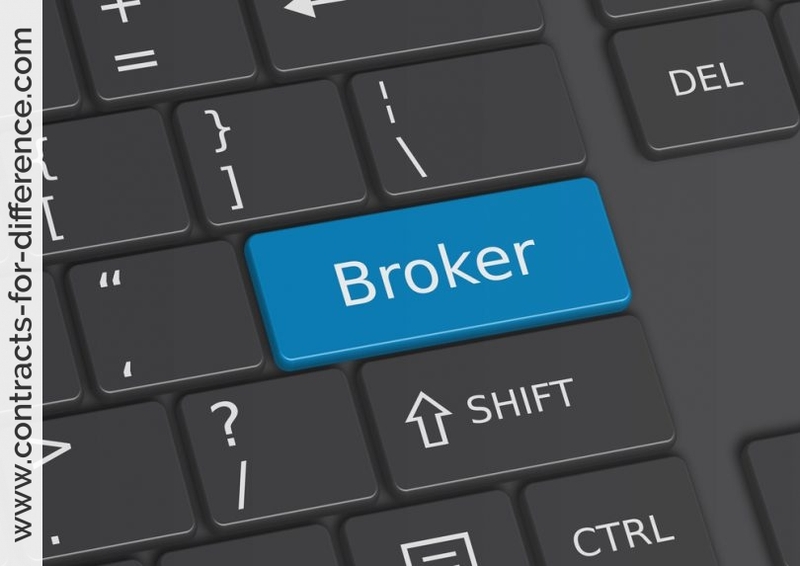 There is another type of broker that you may run across this is the direct access broker. It depends what sort of trading you want to do. If you have a life, then the discount broker should provide you with all you need. If you want to get into the hectic world of real time trades, then consider direct-access. This involves downloading the broker’s software to your PC, and of course a high speed connection to the Internet is mandatory. You can even see everyone who is on the exchange at any time, and what their bid and ask prices are. You can get an abundance of raw data from this connection. You can see actual trades as they happen, get the bid and ask from all the different market makers, see the trading volume, and get virtually every other statistic you can think of, depending on the brokers software. As you develop your style, this information can work for you, but I certainly wouldn’t advise you doing this at the start. Incidentally, this is one of the reasons why you will hear some people saying that you should never put your stops on the market. Because traders with this facil-ity can tell at what level you would sell your shares, they can snap them up even if the general trend is upwards. Certainly, there is scope for an unscrupulous broker to play with your orders and scalp some extra profit for himself. However, if you stick with the big bro-kers, the number of staff and the volume of transactions probably mean that they haven’t the time to do more than follow your orders. Another reason given by some advisers, particularly for the fluctuating USA markets, is that there is so much variation during the day, you may get stopped out just by fluctuations, even though each day the trend is upwards. These people advise that you only go by end-of-day figures, and place your orders overnight on the basis of those prices, including placing sell orders if your stops are reached. You should consider how close your stops need to be to keep your potential losses down, and if a daily fluctuation would work, then you could use this method to be sure.